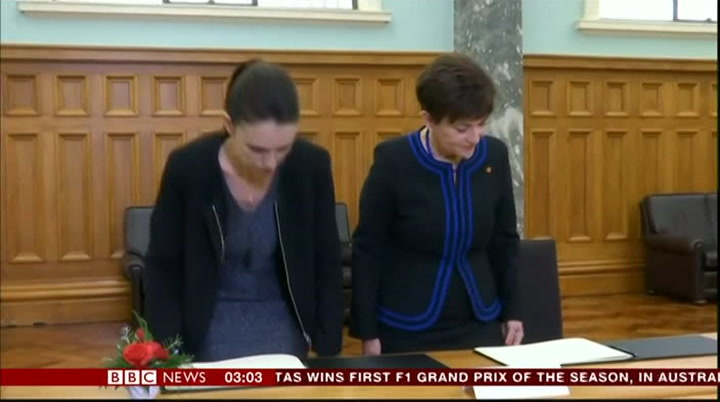 ardern signed a book of condolences before she held a cabinet meeting on new gun control laws. 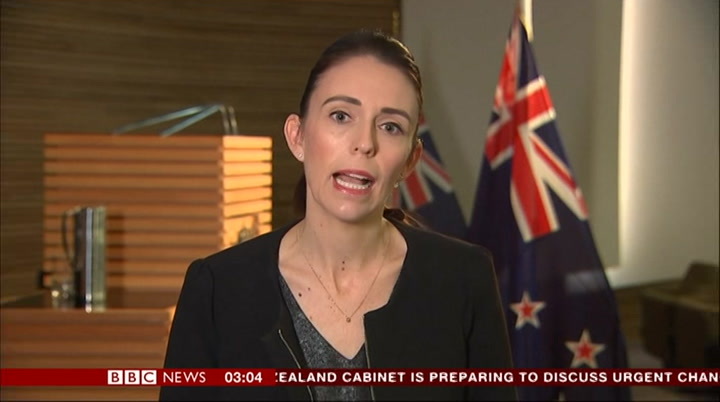 speaking on national tv, ms ardern said she was determined to change the law and take military style weapons out of circulation. i have some initial proposals for cabinet to discuss. i do not want to pre—empt that discussion but i can assure you that our gun laws will change. i know that there is understandably both grief and anger in new zealand. there are questions that need to be answered and that we are looking for is well. we need to provide assurances to the public that everything that could have been done has been done but whether or not more could and should have been done. we will be putting in place what needs to occur to answer those questions. there are ways we can bring in effective regulation of firearms that actually target those who we need to target and that is our focus. 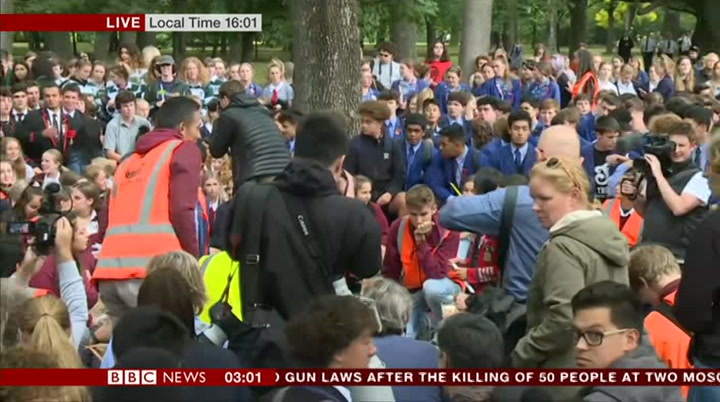 what the public rightly are asking right now is why is it and how is it that you should and are currently able to purchase military style semiautomatic weapons in new zealand. that is the right question to ask. i think i am feeling exactly the same way that all new zealanders feel at the moment. everyone is grieving and i grieve with them. but i also have a important job to do. i need to make sure we are looking after those affected, that they have ongoing care and support, not just in the coming days but in the months and years. and that is why i am incredibly focused. i have a job to do. and that was the prime minister of new zealand there. the managing director of new zealand's largest gun retailer — david tipple — confirmed a short time ago that the alleged gunman purchased four weapons online from his company, but not the assault rifle reportedly used in the massacre. mr tipple refused to engage in any gun law debate but said he would support legislative changes made by the prime minister. we detected nothing extraordinary about the license holder. the military style semiauto reportedly used by the alleged gunman was not purchased from us. we did not sell him that weapon, only a category firearms. i and gun city fully support the prime minister's swift and decisive actions following this tragedy. 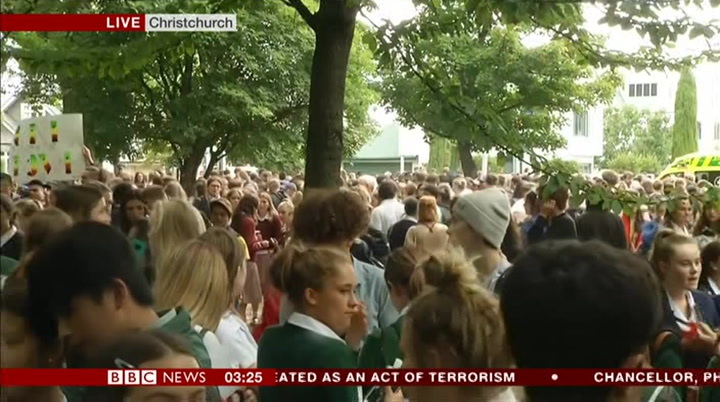 the community in christchurch has come together in the wake of the events here. 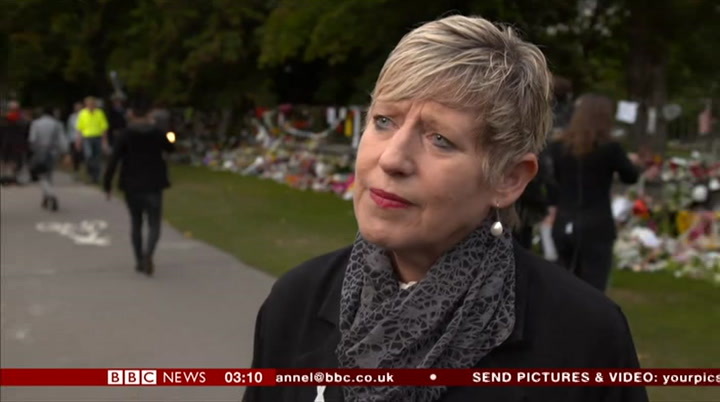 schools will reopen with special counsellors on hand, to help children and teachers traumatised by the attack. and as the country has begun to come to terms with the massacre, tales of heroism, suffering and incredible grace have began to emerge. 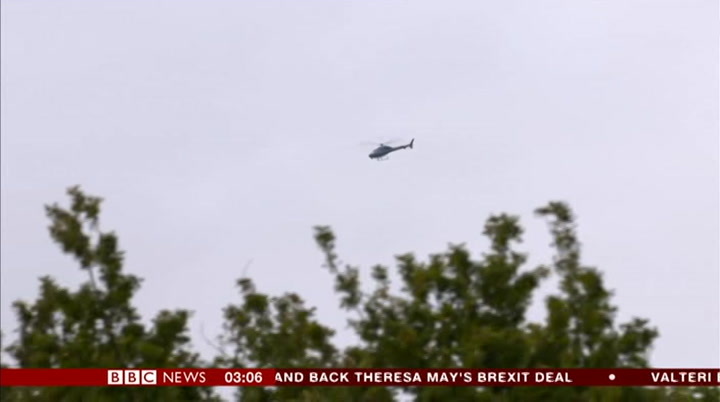 a police helicopter surveys a scene of mass murder below. while on the ground nearby, an armed response stands ready just in case. 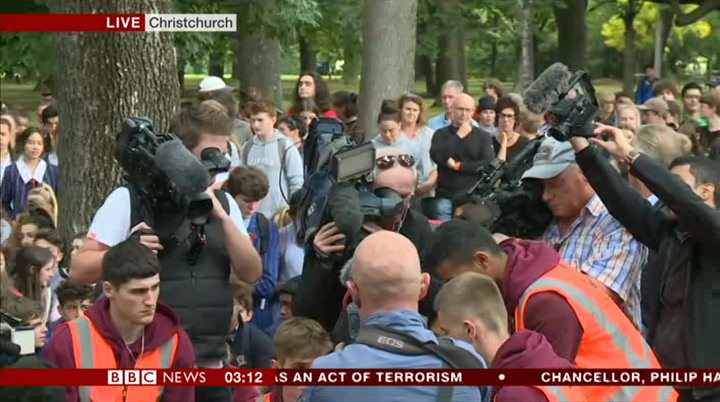 members of christchurch's muslim community are gathering to volunteer. they must care for children now orphaned, help feed families that no longer have breadwinners. they must organise the burials of the dead. all this pain because of 30 minutes of madness. everyone was frightened. many caught up in the violence recorded the aftermath on their phones to bear witness. abdul aziz was in the linwood mosque. he was next to my 11—year—old son. so, that dead man there? yeah, because he shot him through the window. and he was standing next to your son? yeah. his four children were praying at the time. they survived. abdul aziz tried to tackle the killer. when i ran outside i saw two dead bodies on the floor and i saw one man with army clothes near his car and i yelled at him. i said, "who are you?" and i swore at him. i knew he wasn't an army person, or something. so he was dressed in army fatigues, army clothing? yeah, army clothing, everything army. he drops his gun there and runs to his car. when he runs to his car, he saw i was chasing him with his own rifle, with his own shotguns. that he'd discarded 7 yeah, he discarded them on the floor. ijust threw the shotgun on his car windows and smashed his window and at that time he got a bit frightened. the murderer got away, his twisted thoughts made real. 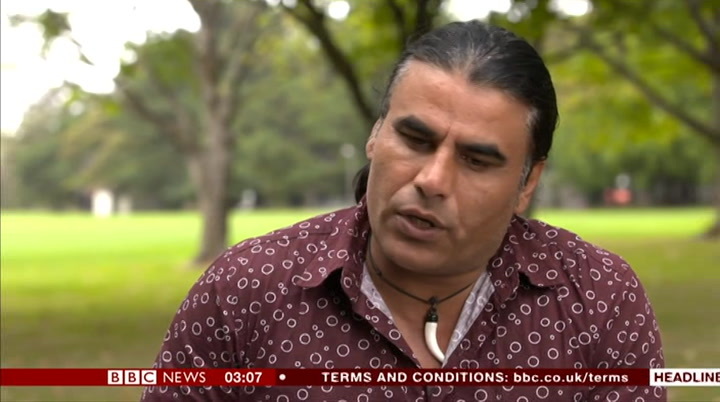 it's believed abdul aziz‘s courage in taking on the killer helped save lives. one ray of brightness on a dark day. 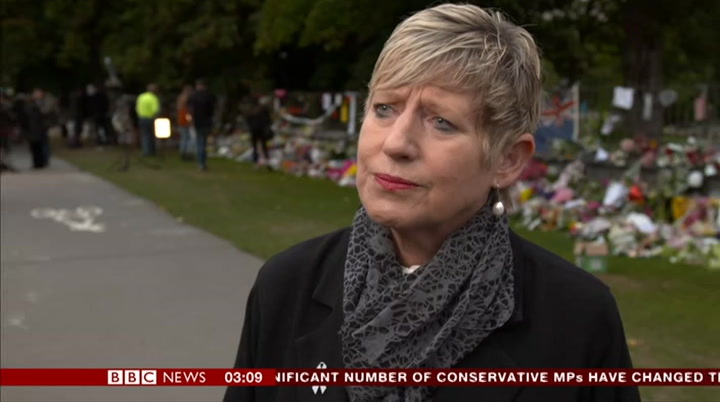 of days and they say that what happened does not reflect the attitudes of the vast majority of people, not just in christchurch but across the country? that's right. i have been visiting with some of the family members, and they have been using words, like, "in all the time that i have lived here," and people have lived here for years, they have said, you know, "not one word has come from lips to say to me in a bad way anything." and that, to me, was a very powerful expression. i know that's not universal because there are people in the world who don't treat people as equals, but i think that what has happened here, and you can see it in the tributes behind me, is that there is this overwhelming outpouring of love and support and compassion and kindness, and i think those are the qualities that so many of our muslim brothers and sisters, that's what they see in everyday life, and they have seen it expressed here today. inside the ethiopian orthodox church in nairobi. it has been a difficult week for many of them, from learning about the plane crash to absorbing the tragedy of the loss. several governments sent their representatives to mourn with the bereaved — from neighbouring countries to as far away as russia. passengers from more than 30 countries were on board the ethiopian airlines flight from addis ababa to nairobi. in ethiopia, similar memorial ceremonies were held. 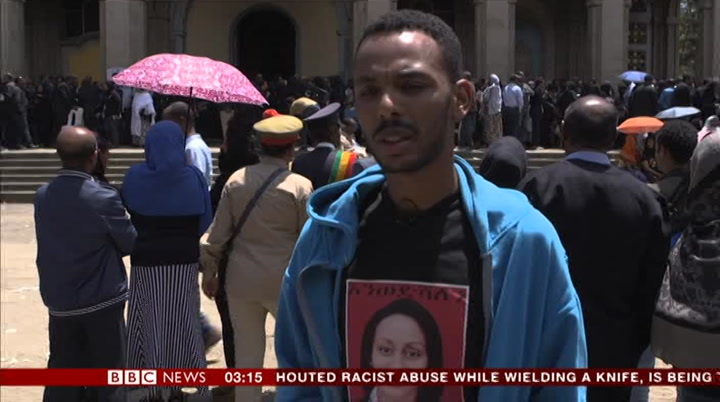 relatives wept and threw themselves on the coffins of victims at the holy trinity cathedral in the capital, addis ababa. some of the coffins contained charred earth from the crash site, because it has not been possible to recover the bodies. 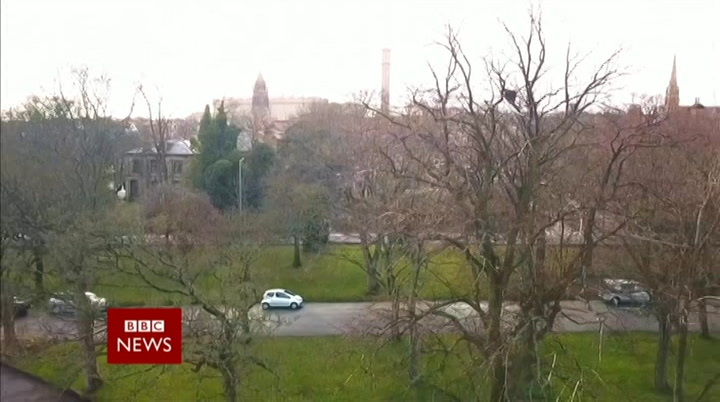 families have been told it would take up to six months to identify the remains. translation: what makes us depressed is the fact we didn't find any of her body parts. she was very brilliant, hope and future for her family and country. translation: she was very kind to people. i don't know how to describe her. we are broken and bruised deeply. it's very difficult to speak. these people do not yet know why the plane carrying their loved ones crashed so tragically. it may take a while to get the answers. 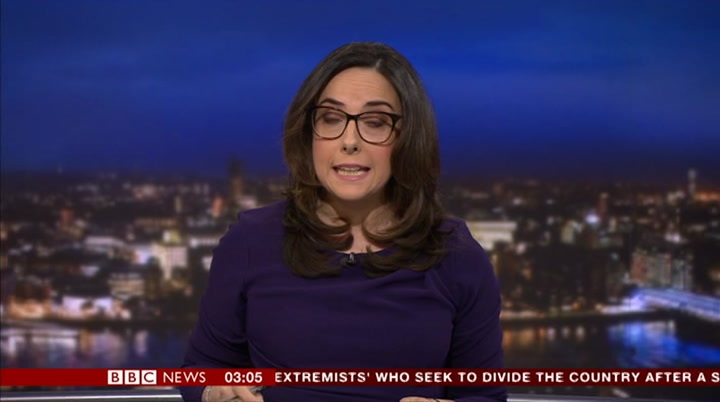 the ethiopian government has said the investigations into the crash will take time. 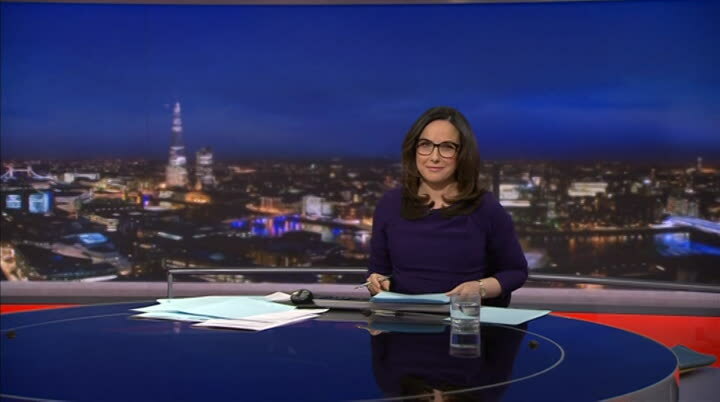 ferdinand omondi, bbc news, nairobi. 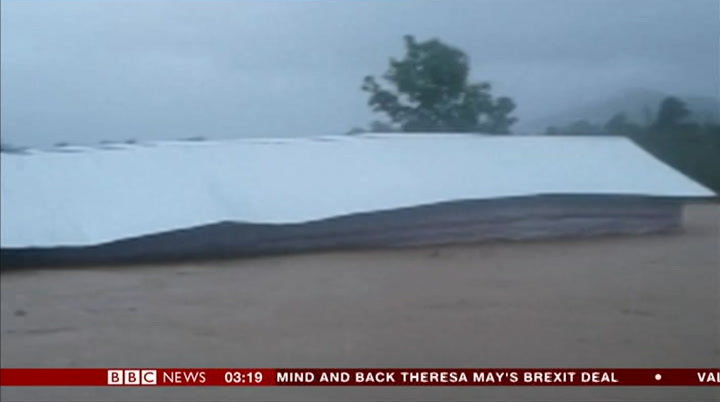 stay with us on bbc news, still to come: flash flooding in the indonesian province of papua kills more than 70 people, as landslides hamper rescue efforts. today, we have closed the book on apartheid and that chapter. 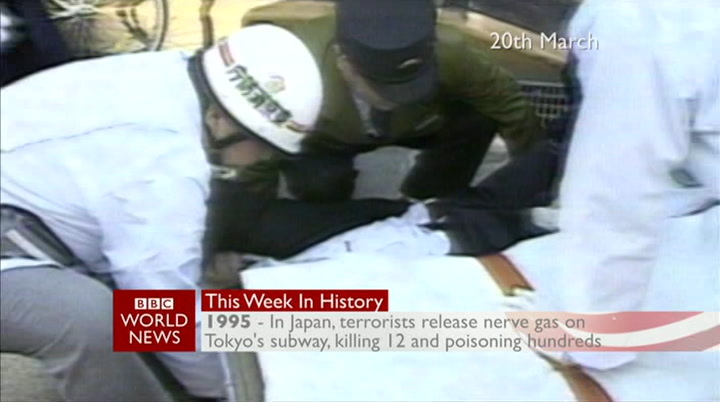 more than 3,000 subway passengers were affected. 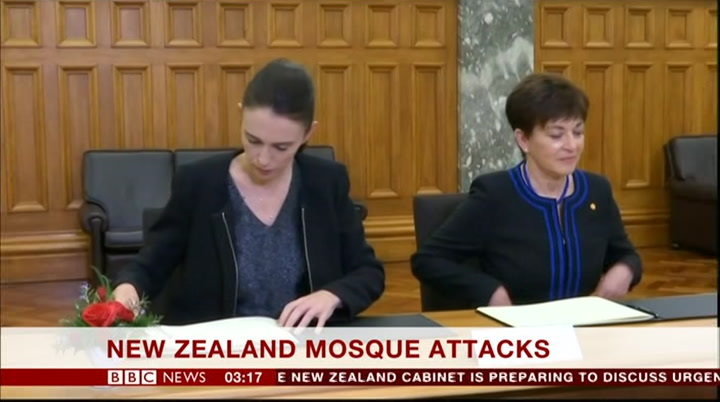 new zealand's prime minister has opened a book of condolence for victims of the christchurch attacks, writing: "together we are one. they are us". she's been discussing tightening gun laws with her cabinet. 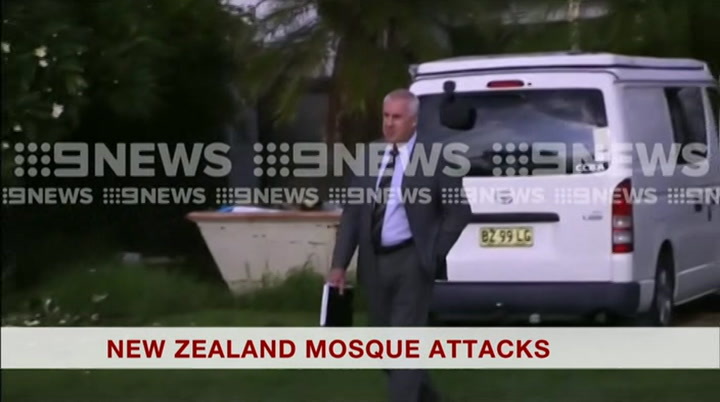 counter—terrorism police have raided two homes in australia, where the suspect, brenton tarrant, grew up. his family say they're devastated by the attack. 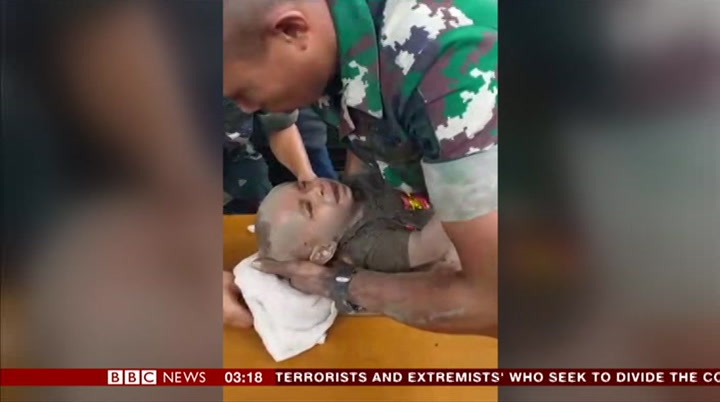 rescue workers in papua province in indonesia have rescued a five—month—old baby, trapped for hours in the rubble of a collapsed building after flash floods and landslides triggered by torrential rain swept through the region. at least 73 people have been killed across the province. many areas still remain inaccessible as rescue teams are struggling to search for survivors. nga pham has more. they don't know his name, but his rescue was a small miracle. the baby was pulled out alive after being trapped for six hours under the damaged house of his parents. their whereabouts are unknown. the army has been mobilised to join the search and rescue efforts in the town of sentani, near the provincial capital jayapura. they are battling mud, rocks and fallen trees, looking for survivors. the death toll, however, is expected to rise. more than 4,000 people have been evacuated from the affected areas. heavy torrential rain caused flash floods and landslides late on saturday. hundreds of houses and three bridges were badly damaged by the floods. the government has announced a 14—day state of emergency in papua. flooding is common in indonesia, especially during the rainy season from october to april. officials have warned that widespread deforestation is aggravating the risk of floods. 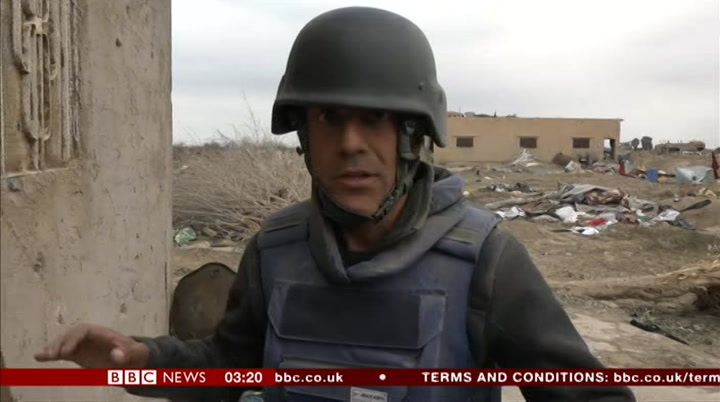 were occupied by islamic state group fighters in just the last few days, they've been beaten back. their ever shrinking so—called caliphate state is nowjust a small area just around the corner of this building. if you peep around the corner, you can see the buildings they still occupy. but even though... even though they've been bombarded and pushed back and given lots of opportunities to surrender, it's very clear that there are some fighters who just won't lay down their arms. we got a sense of the squalor in which the is fighters and theirfamilies have been living, before they were forced on. the pitiful remnants of a new territory that attracted thousands from around the world and brutalised so many others. everywhere was evidence of the battle that raged here. 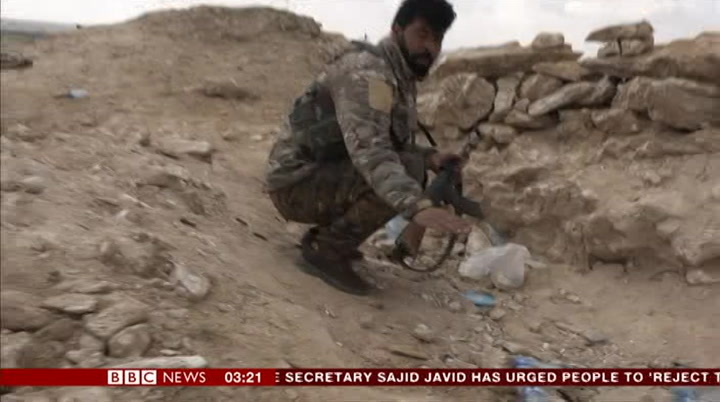 even explosives the militants never had the chance to deploy. for fairer elections and greater media freedom grow louder. 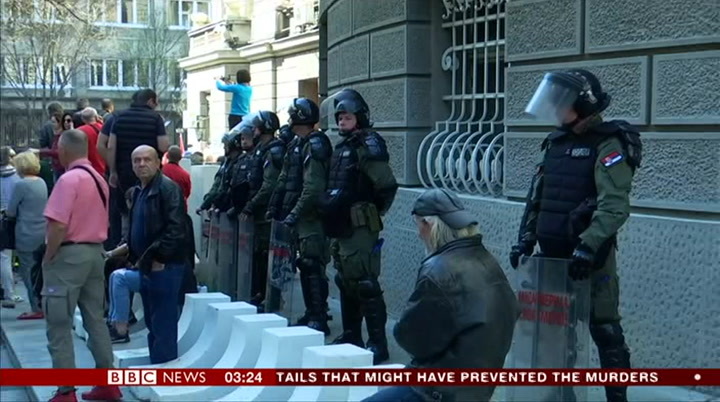 on saturday, ten protesters were detained after forcing their way into the state television building. the break—in marked an intensification in the protests that began in november and have, until now, remained largely peaceful. but some fear the movement is changing. because, alongside the students, actors and centrist politicians, the leader of an extreme right wing party has become a prominent voice. 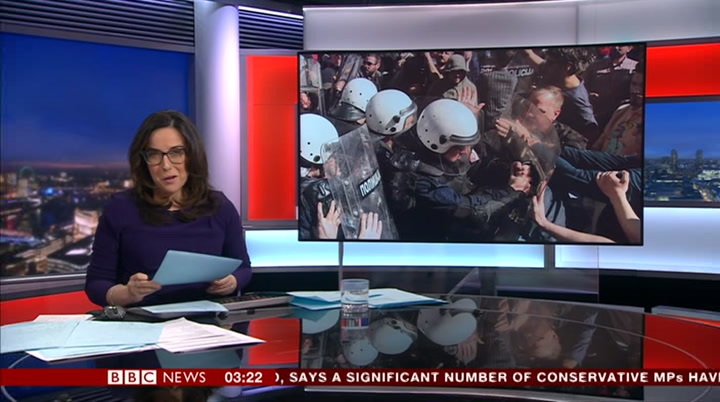 translation: we demand resignation of alexander vucic. we want a free election and before that, a minimum of 6—9 months of media freedom. these are our demands and we will not back down. we will not retreat. 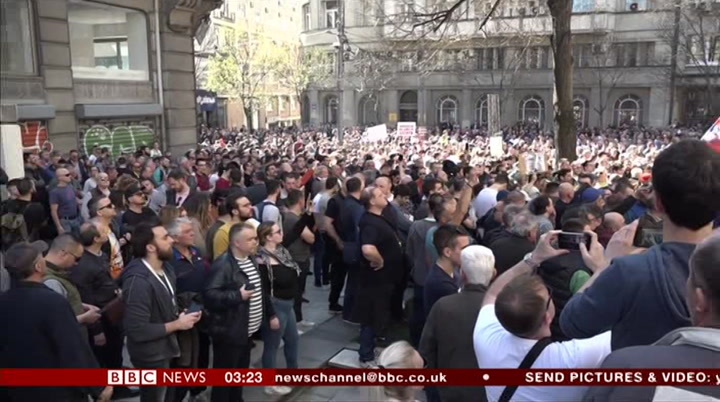 president vucic insists he is not afraid but after months of protest which appear only to be gaining momentum, some will question how long he can remain in charge. 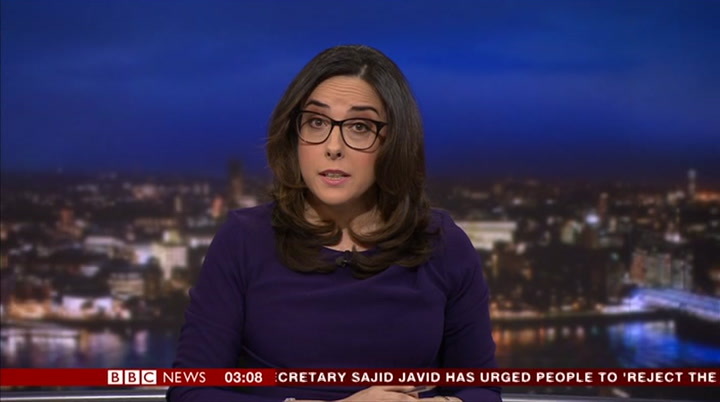 we just want to return you to our top story. 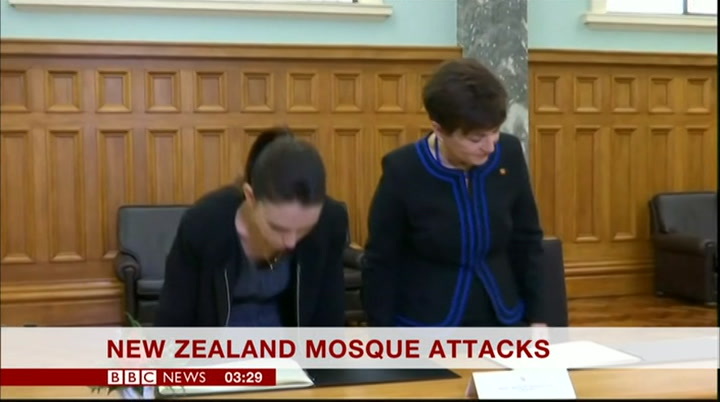 those mosque attacks, terror attacks in new zealand. 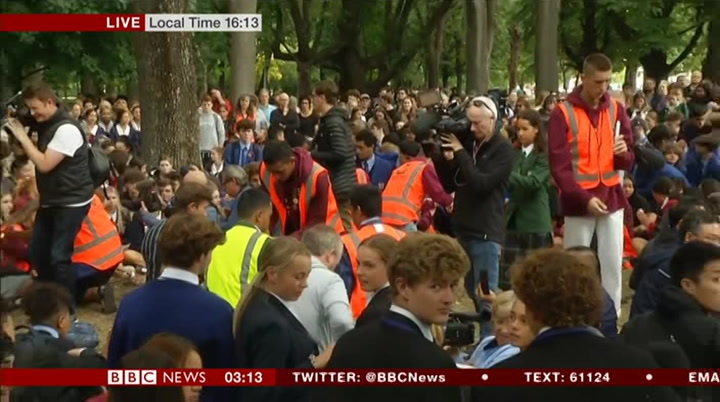 there's been many moving tributes to victims in christchurch since the attack on friday and here's a distinctly kiwi one from the area's young people. this is a group of local high school students performing the haka for shooting victims. the haka is a ceremonial dance in maori culture. 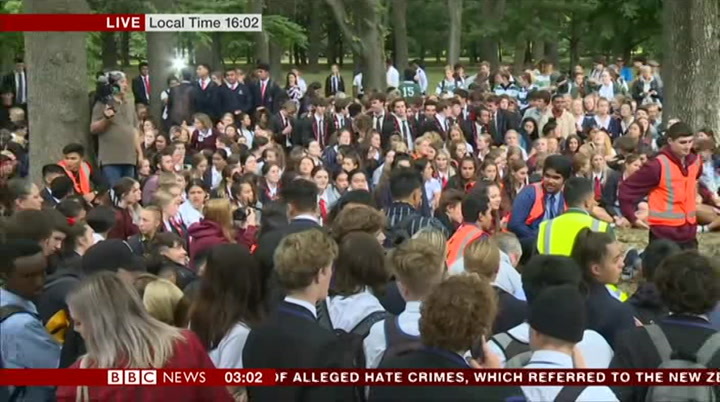 students also left flowers and held a minutes silence. let's bring you these live pictures from christchurch, new zealand. towards the south—east of england. cloudier skies in the west, so temperatures not as low first thing here. 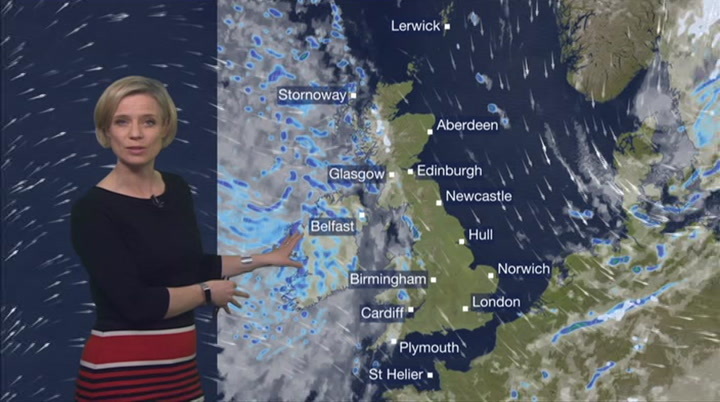 and with that cloud in the west there will be a bit of patchy rain on monday across northern ireland, western scotland, and western fringes of england and wales. further east, you're likely to stay dry through the day with some sunny spells, a bit more cloud building during the afternoon. temperatures on monday still not great for the time of year. but a degree or so warmer than we have seen in recent days. 8—12 degrees or so. but at least we've lost that wind chill we've seen recently. looking further ahead through monday evening and overnight into tuesday, again we've got quite a lot of cloud around. could be the odd clearer spell, allowing those temperatures to dip just down into a touch of frost here and there. but for most of us it's looking reasonably mild moving through into tuesday. and a mostly dry start to the day. you may notice a bit of blue on the map. a few spots of rain across parts of northern ireland, scotland, perhaps into wales, too. that is courtesy of this weather system, it's a warm front that tries to move on from the west on tuesday. a fairly weak affair. and it bumps into the higher pressure that's holding on towards the south. and quite a bit of cloud around. not a bad day on tuesday. a little light rain for scotland and perhaps in the irish sea coasts. towards the south and east is where you're likely to stay dry throughout the day. top temperatures around about 12—14 degrees or so. not bad for the time of year. through the middle of the week, wednesday, the spring equinox. it does look largely settled and dry. there'll be a bit of sunshine breaking through the cloud. it should be generally reasonably mild. so temperatures widely up to 13—14 degrees. in the warmest spots we could see highs up to 16—17 celsius. so gradually things are warming up a little as we head through the week. 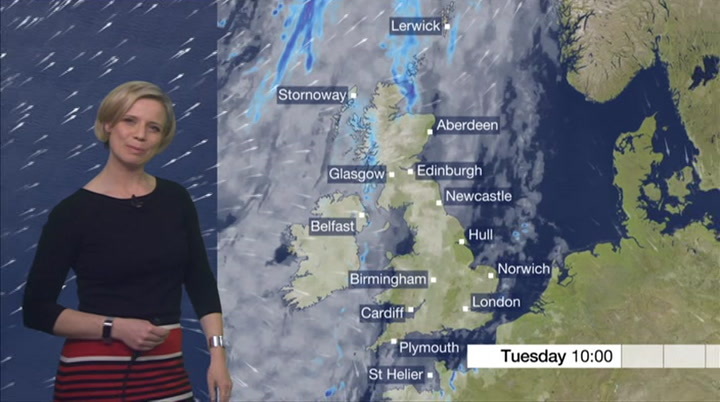 towards the end of the week, sunnier spells and it's looking much less windy than it has over the past week or so. bye for now.